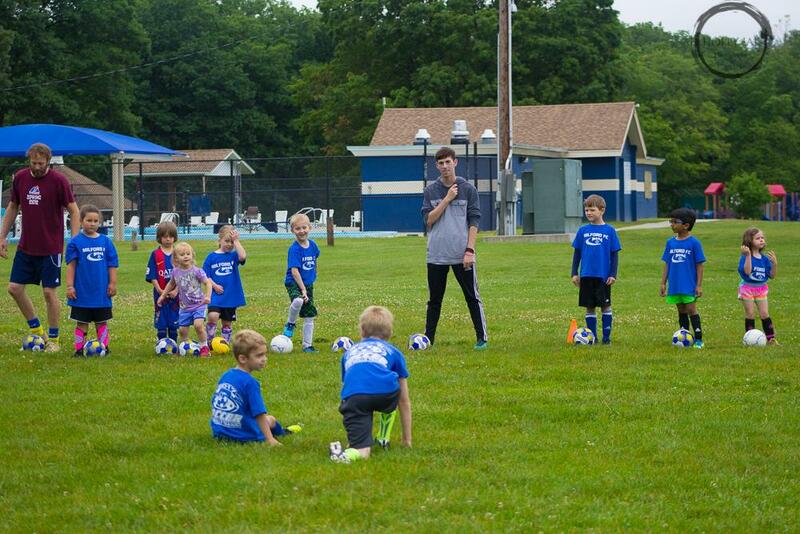 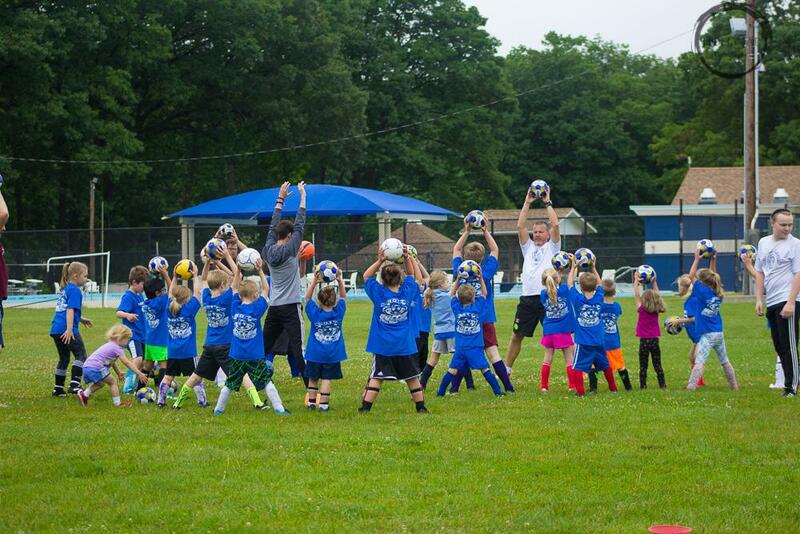 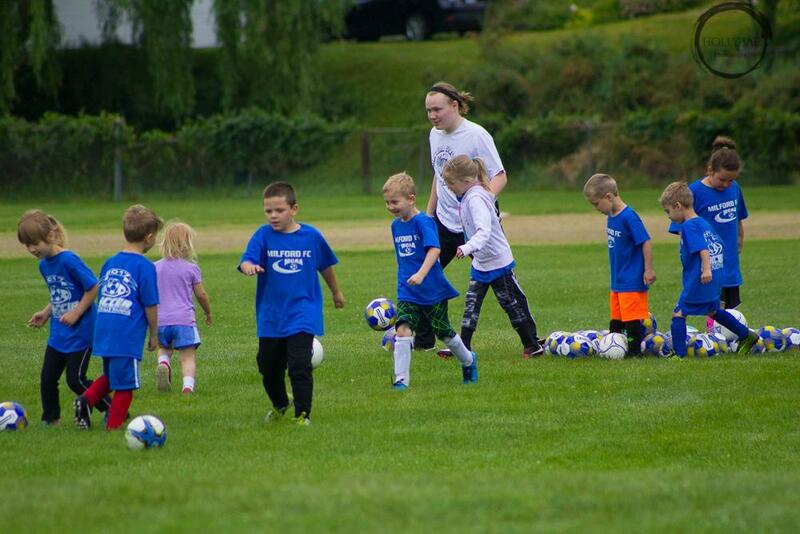 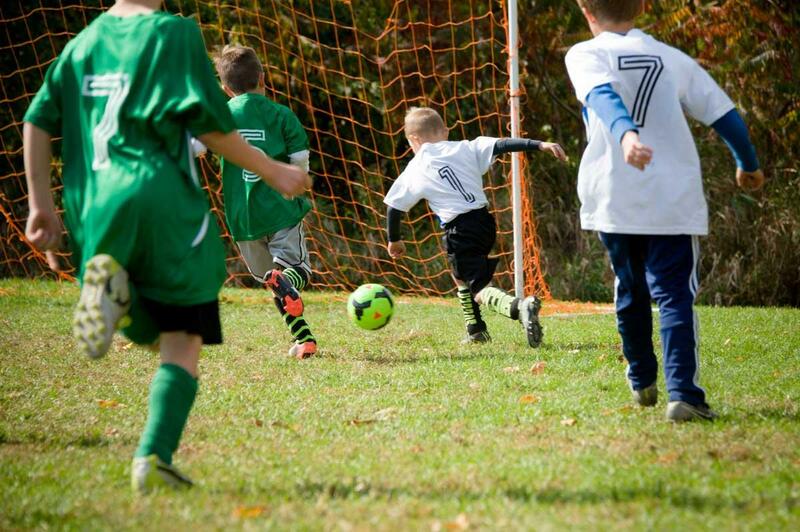 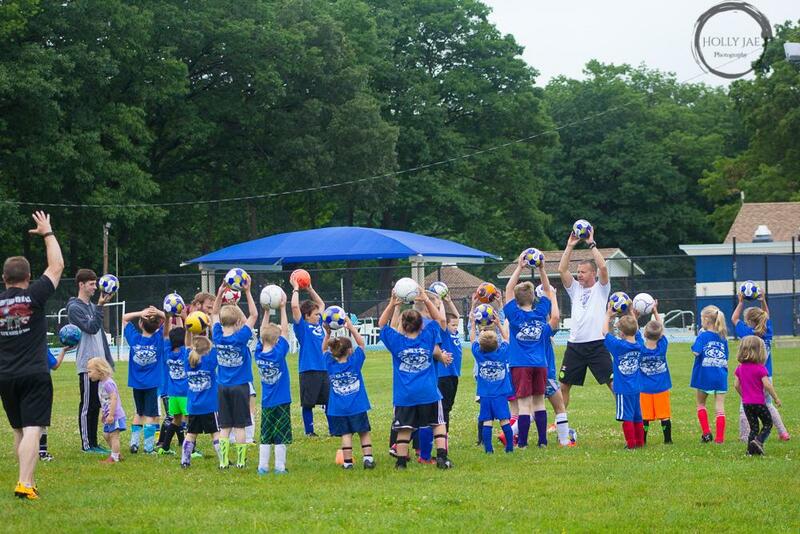 MCAA's soccer program provides an opportunity for area youth, ages 2 to 14, to play recreational soccer in an environment designed to promote learning, teamwork, fun and the joy of soccer. 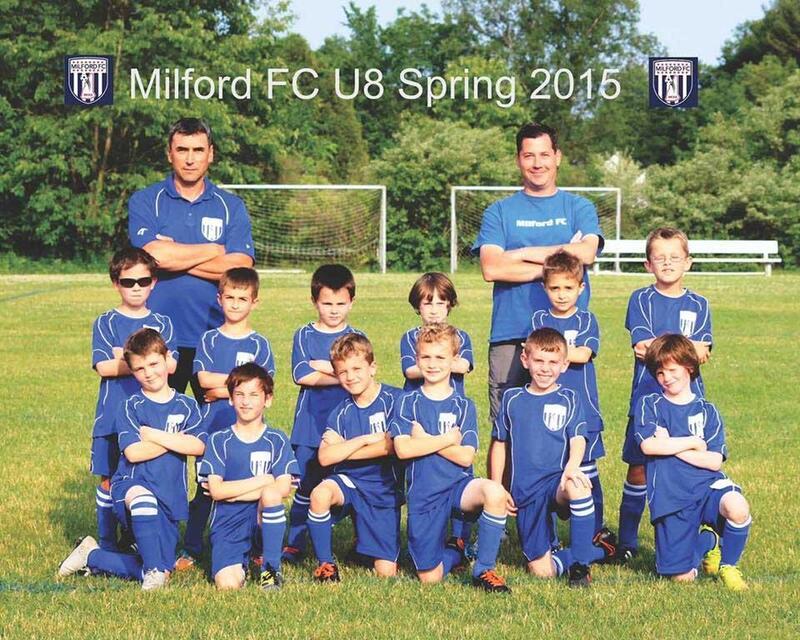 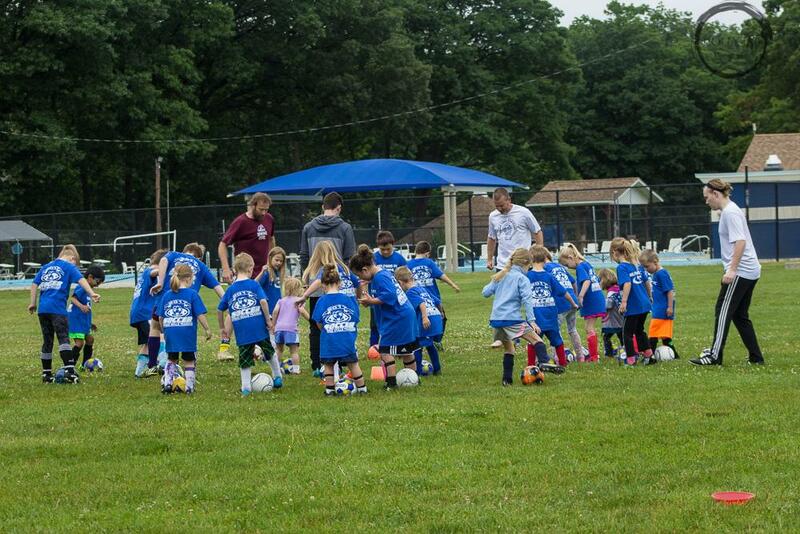 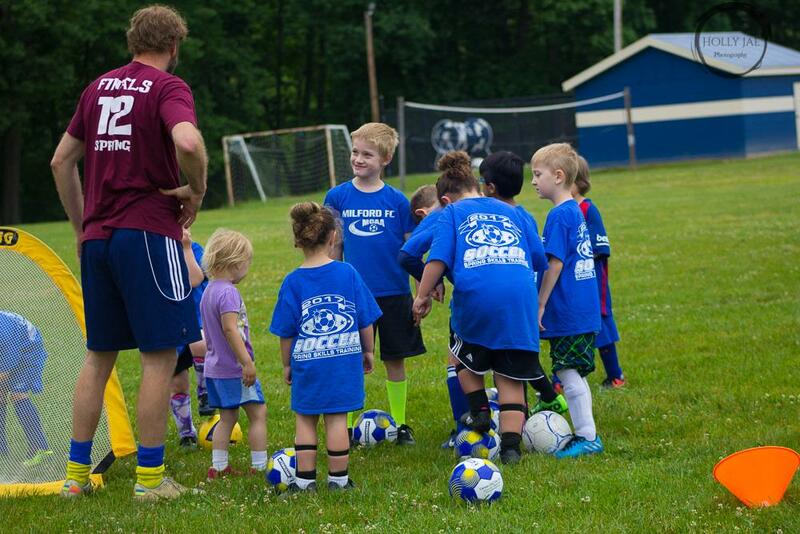 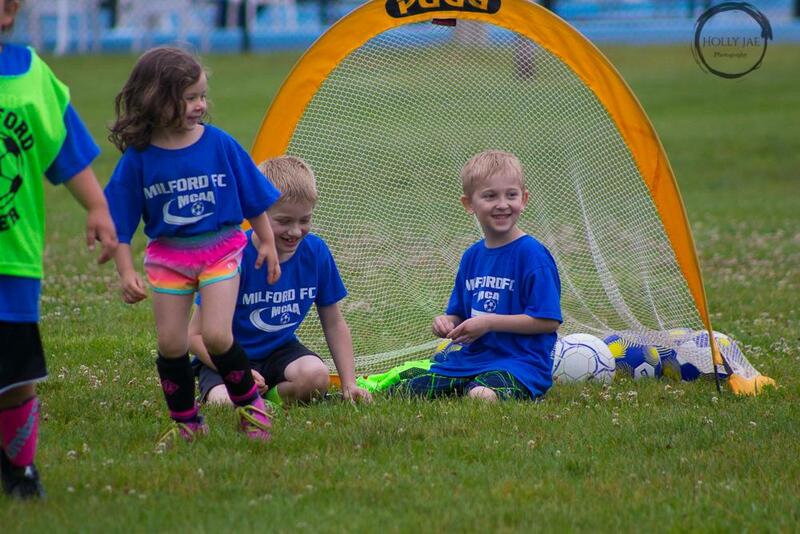 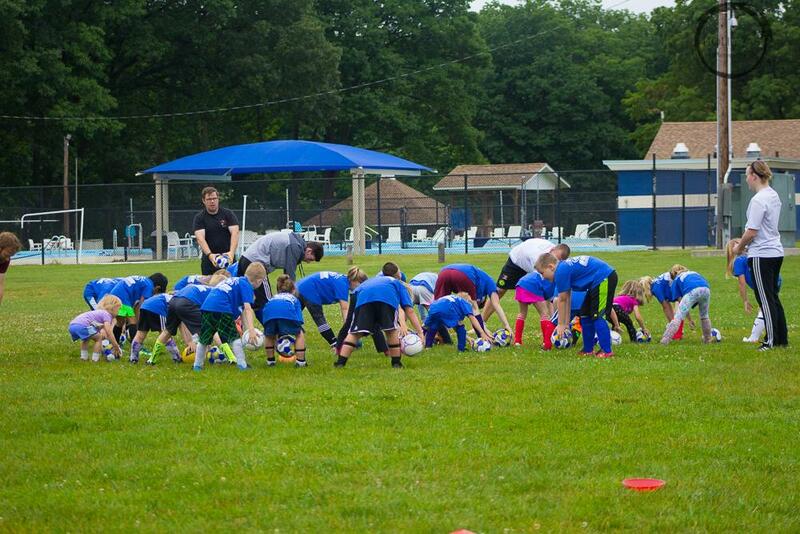 The objective of our Milford soccer program is to develop young athletes physically, psychologically and socially by utilizing the sport to promote sound bodies, keen minds and positive competitive attitudes. 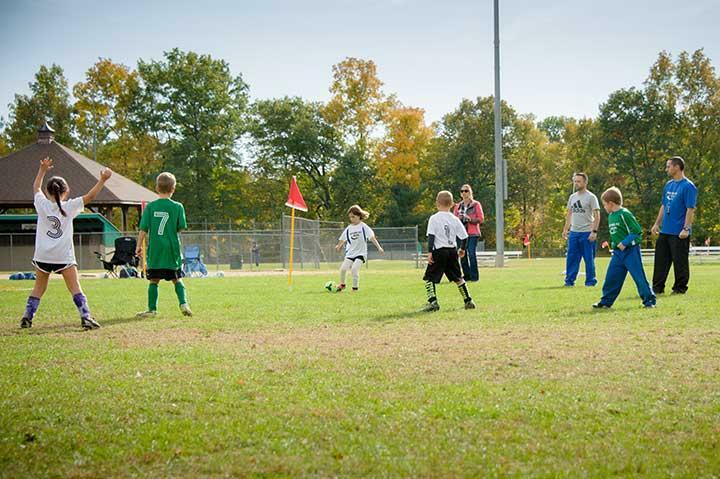 We stress the importance of working hard to develop at their sport, as well as teach the spirit of teamwork and good sportsmanship.  We also educate on what it means to play fair and win or lose with grace and dignity.